The GSPCA would lie to say a huge thank you and good luck to Andrew Alford who is running the Matterhorn Ultra in aid of the Shelter and animals in our care. Andrew Alford said "So the what am I doing." 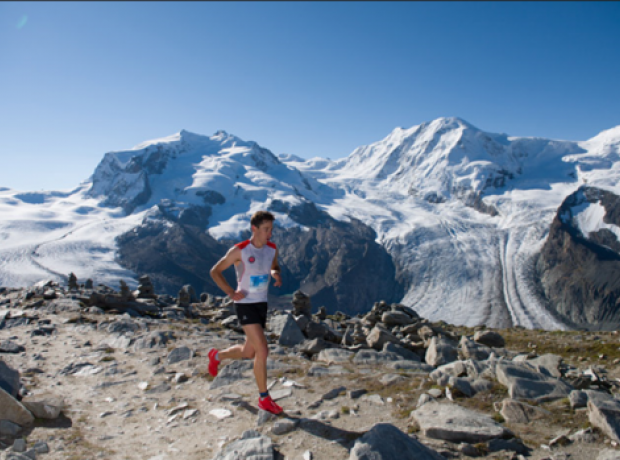 "One hungover Sunday a few months ago I decided to run a marathon, not keen on road running I thought I’d do something different and stumbled on the Matterhorn Ultra." "Having a slightly fuzzy head I didn’t really read up on it, just entered and paid my money." 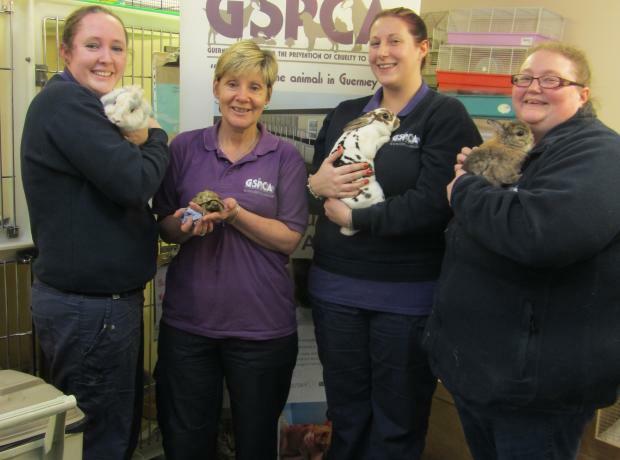 Celebrating 143 years helping animals in Guernsey - GSPCA Purple Week Monday 8th to Sunday 14th February - Can you help them? The GSPCA was founded in 1873 and to help celebrate 143 years caring for animals in Guernsey we are asking for your help. The GSPCA week starts 8th February and celebrations will carry on until the 14th with our anniversary being Valentines Day the 14th February. We are afraid to announce we will be postponing the Bastille Bingo tomorrow night at the Market Bistro. We apologise and have informed those that were planning to come along. 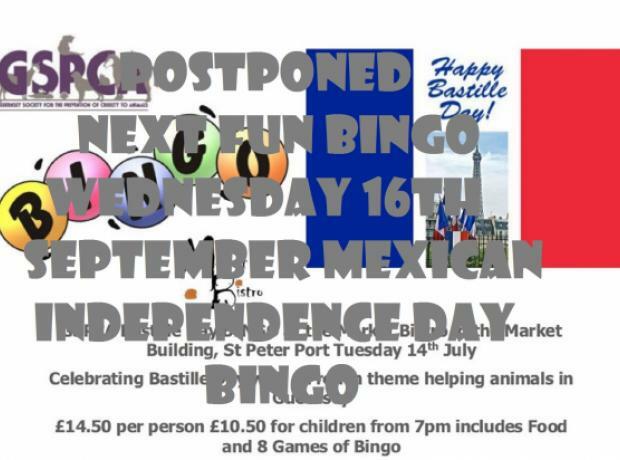 We plan to have our next bingo event at the Market Bistro on Wednesday 16th September with a Mexican Independence theme. For only £14.50 for adults you get 8 games of bingo and your meal which is a buffet style half way through the evening. On Tuesday 14th July the GSPCA have their next fun bingo evening of 2015. To celebrate Bastille Day the next event has a French theme. As always fancy dress is optional and we have some great themed prizes for the evening. As always children are welcome. 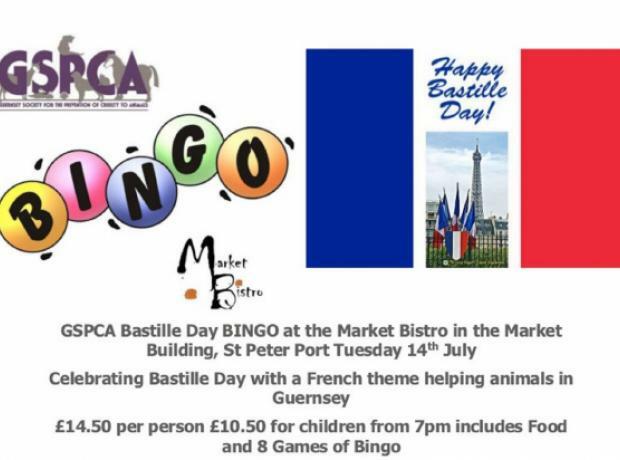 Steve Byrne GSPCA Manager said "We have bingo nights planned each month at the Market Bistro with the next one has a French theme to celebrate Bastille Day on Tuesday 14th July and please call 257261 or book your tickets through our website." Last night we welcomed some of our wonderful supporters to our Summer Solstice and Hawaiian themed bingo fun evening at the Market Bistro. Celebrating the longest day and the Summer, in aid of the GSPCA we hold a themed bingo night each month to help raise funds for the hundreds of animals at the Shelter in St Andrews. The night started at 7pm where Steve Byrne GSPCA Manager called out the numbers and handed out lots of themed prizes. From garlands to cuddly toys, cash prizes to GSPCA mugs every table went home with something they had won. 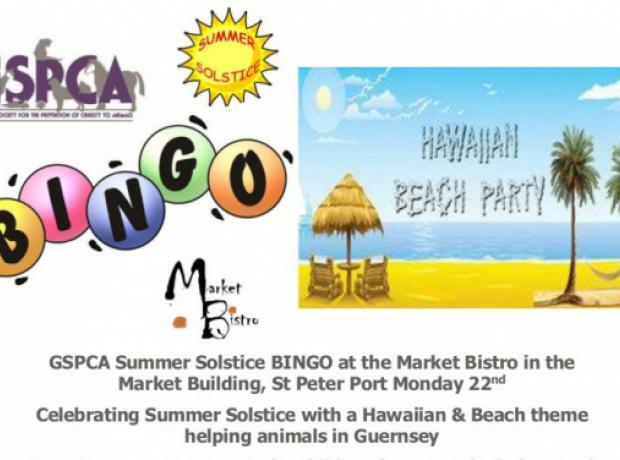 On Monday 22nd June the GSPCA have their next fun bingo evening of 2015. Last night dozens of supporters joined the GSPCA for a Wild West themed bingo fun evening at the Market Bistro. Celebrating John Wayne's birthday the GSPCA hold a themed bingo night each month to help raise funds for the hundreds of animals at the Shelter in St Andrews. The night started at 7pm where Steve Byrne GSPCA Manager dressed as a cowboy welcomed everyone attending and before starting the bingo 'Happy Birthday' was sung to John Wayne who would have been 108 years old if still alive and sadly died 36 years ago. On Tuesday 26th May the GSPCA have their next fun bingo evening of 2015. To celebrate John Wayne's birthday the next event has a cowboy and Indian theme. It is half term and children are welcome. 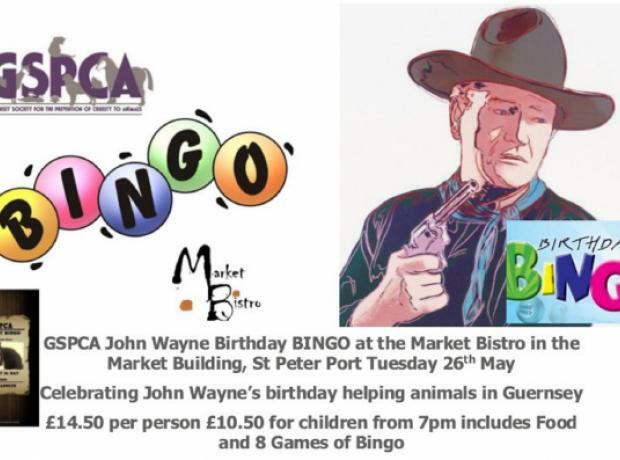 Steve Byrne GSPCA Manager said "We have bingo nights planned each month at the Market Bistro with the next one having a Cowboy and Indian theme to celebrate John Wayne's birthday on Tuesday 26th May and please call 257261 or book your tickets through our website." Last night the GSPCA held the fourth bingo night of 2015 at the Market Bistro. To help celebrate Superhero Day, it was held with a Superhero theme with Batman calling out the numbers. Every winner received fun themed prize as well as other goodies and cash. The event was held in the Inner Market Building where tables of all sizes were set up for those attending. On Monday 16th March the GSPCA held the third bingo night of 2015 at the Market Bistro. To help celebrate St Patrick's Day the evening before, it was held with an Irish theme with a Leprechaun calling out the numbers.